Mary is a Paralegal at VHPM. Mary maintains and manages U.S. and international patent prosecution, files U.S. patent applications, follows up on submissions and formal documents, and prepares and files PCT applications. With more than six years of experience, she excels at communicating with the USPTO, our clients, internal staff and foreign associates. 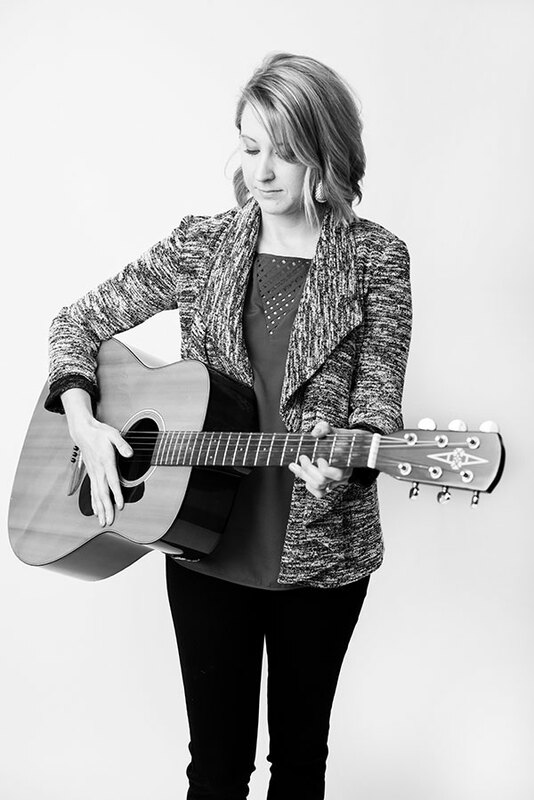 When not at work, Mary is writing and performing her own music, traveling the globe or managing our intramural sports teams.